The 2018/19 jumps racing season has thrown up many surprises but also many great moments with plenty of trainers performing to very high standards. 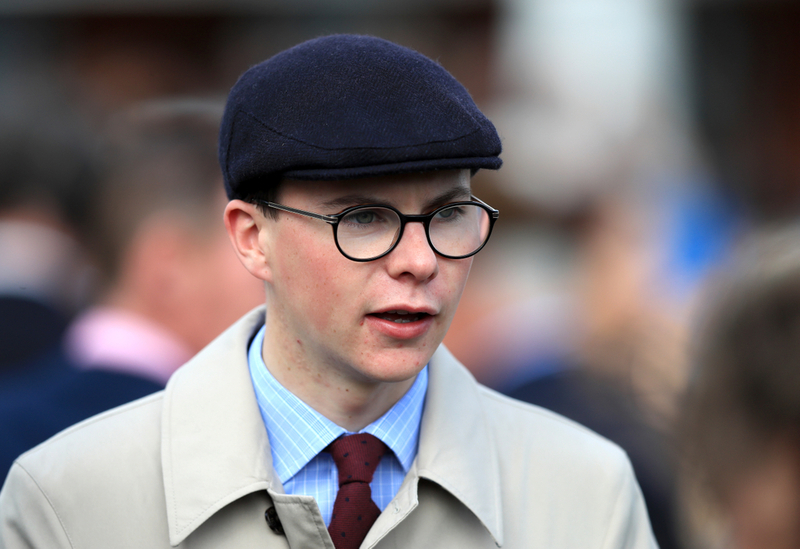 The first of our three to follow for the rest of the season is the youngster in the game in Joseph O'Brien who overall had a very mixed Cheltenham festival to say the least. He gained his first ever winner at the festival on the Wednesday in the Grade 3 Fred Winter Hurdle when Band Of Outlaws stormed up the hill to eventually cruise to a superb victory. O'Brien eventually walked away with two winners for the festival gaining his other winner with Early Doors in the last race of the festival in the Martin Pipe Conditional Handicap. However, for all this success the ex jockey suffered a fatality with arguably the strongest horse in his yard with Sir Erec who was seen as the Irish banker of the week at 1/1 for the Triumph Hurdle but unfortunately had to be put down after suffering a horrible injury to one of his legs. The four year old had a really bright future over hurdles and possibly fences after coming over from the flat and before the Triumph was unbeaten on both starts over obstacles. This was truly devastating for the trainer but off the back of this he has plenty of the season left to gain some winners. After properly striking the national hunt scene this season he has had plenty of winners and landed some nice Grade 1s in the process. 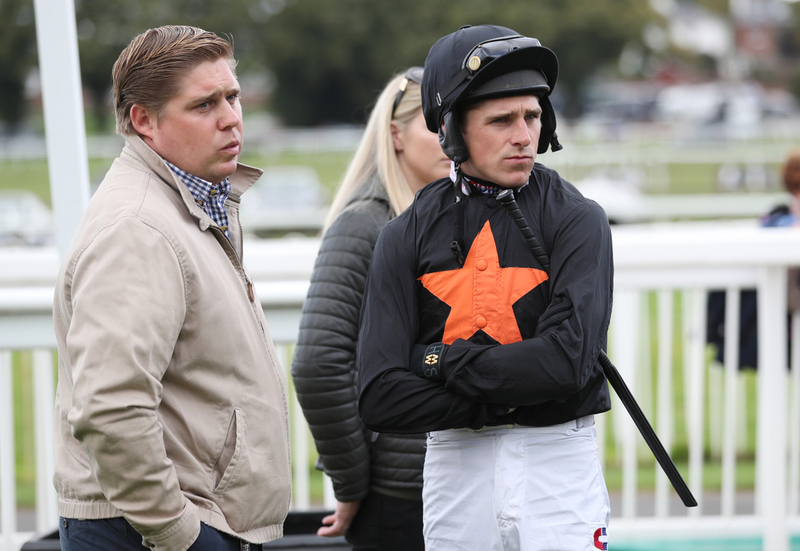 The next trainer to follow for the remainder of the jumps season is the ever impressive Dan Skelton who is far from packing his stable up for the summer with a huge milestone within touching distance for he ex assistant to Paul Nicholls. Skelton is just 29 winners away from landing 200 wins in one season. He would become only the second British trainer to do so in the history of the sport. With such a landmark for the trainer in his career to really not be that far away he will be doing everything he can to get that amount of winners which makes him a trainer to follow with him needing winners. 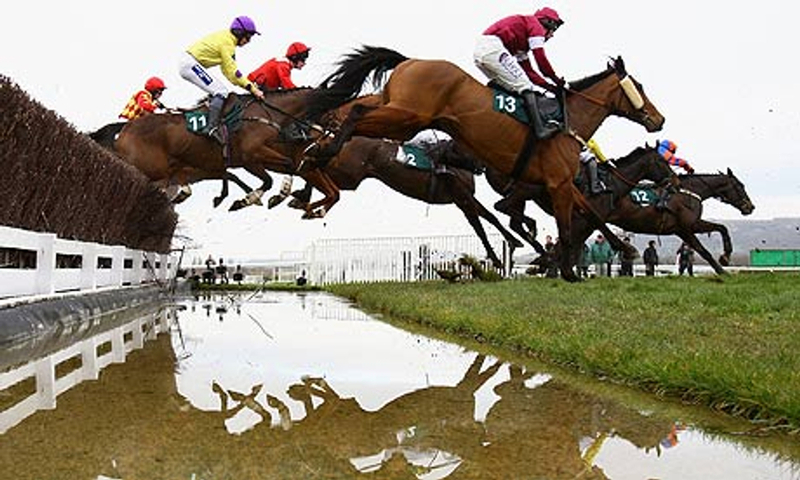 The trainer had a superb Cheltenham landing two winners across the four days. His first came quite fortunately on the Tuesday when Roksana won the Grade 1 Mares Hurdle after Benie Des Dieux looked sure to land the contest. His second came in the Grade 3 County Hurdle when Ch'tibello struck the front after the last flight and stayed on really well up the hill to give the trainer a nice double at the 2019 festival. On Monday he landed another winner at Southwell bring up 171 for the season and equalling Paul Nicholls record in a season for winners. He is seriously a man in form with 11 winners in the last two weeks and if he has a March and April like he did last year when gaining 40 winners across the two months, he will hold a new record. This brings us nicely on to Paul Nicholls who has been one of the most in form trainers of the season landing Grade 1s throughout the term with the likes of Clan Des Obeaux winning the King George VI Stakes at Kempton and Cyrname winning the Betfair Ascot Chase. He is currently leading the British Trainers Championship by around £407,000 from Nicky Henderson in second, which is a very strong lead to take into the back end of the season with only six weeks left. With the way Nicholls has performed all season you really can't see him stopping at the winning rate he has. He comes into this final six weeks off the back of a bright Cheltenham for the yard with Topofthegame landing the Grade 1 RSA Chase and Frodon landing the Grade 1 Ryanair Chase. He is set to field many runners at both the two big remaining festival at Punchestown and Aintree and especially at the Grand National meeting this is where he will be looking to secure the trainers title for the 11th time in his career. 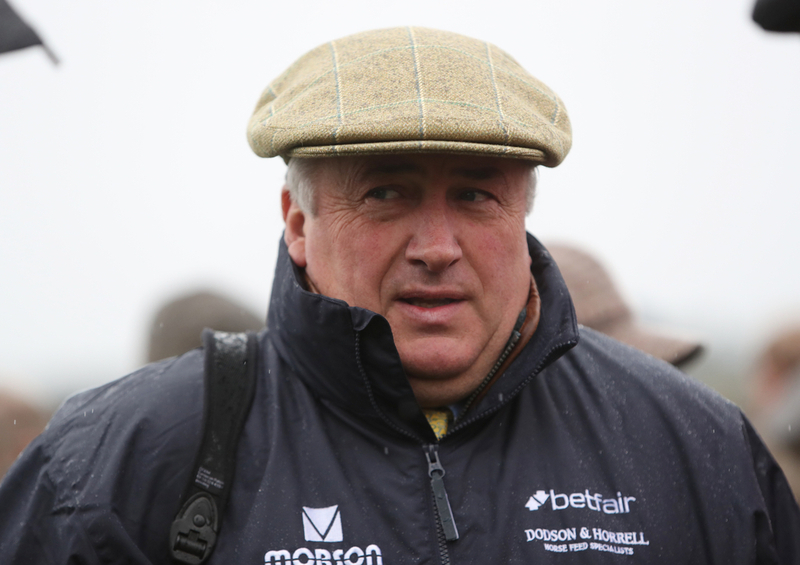 Paul Nicholls is one of the best British trainers around and after having a few seasons out of the limelight this season he has been superb and is certainly one to carry on backing until the final jumps race of the season.